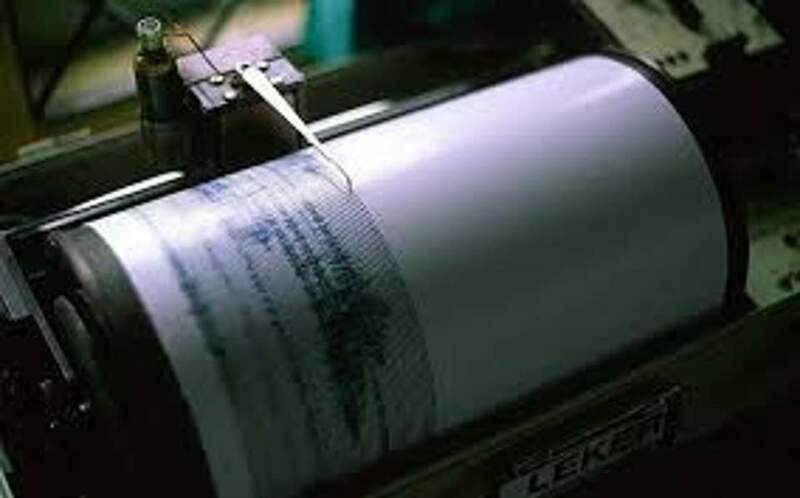 A mild earthquake struck the towns of Arta, in western Greece, and Preveza, slightly further north, on Tuesday morning, without any damage reported. The tremor occured at 11.10 a.m. and was measured at 3.9 degrees on the Richter scale. It was also felt in the seaside town of Parga, on the Ionian sea, according to reports. Its epicenter was 32 kilometers northwest of Arta and its center was 10 kilometers below surface.